See old favorites like Magic Temple, Got 2 Believe, and more! (SPOT.ph) A new work week has just begun and Thursday is far from close, but that doesn't mean you can't already start planning your weekend! 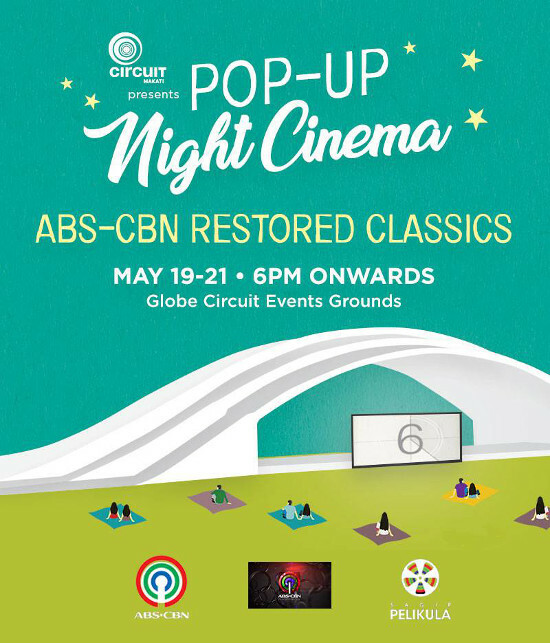 If you're up for reliving your childhood or maybe you just want to do something different for your next movie night, head to Circuit Makati to catch some nostalgic Filipino films at their outdoor Pop-Up Cinema from May 19 to 21 at 6 p.m. onwards. Call all your movie buddies, bring some snacks and a blanket to see throwback romance flicks like the Rico Yan and Claudine Barretto-starrer, Got 2 Believe or Aga Muhlach and Lea Salonga's Sana Maulit Muli. 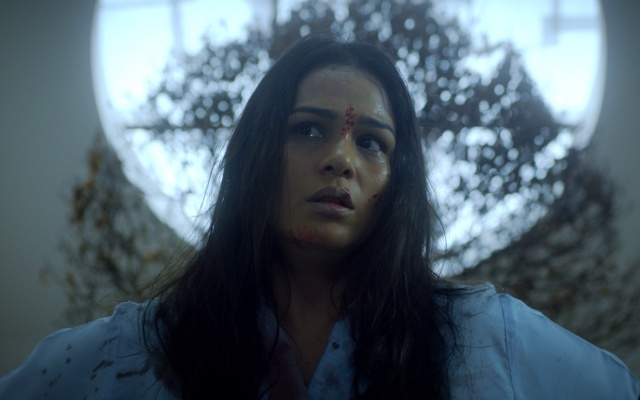 If you're up for some scares, Feng Shui should be right up your alley. Want to reminisce your '90s childhood? 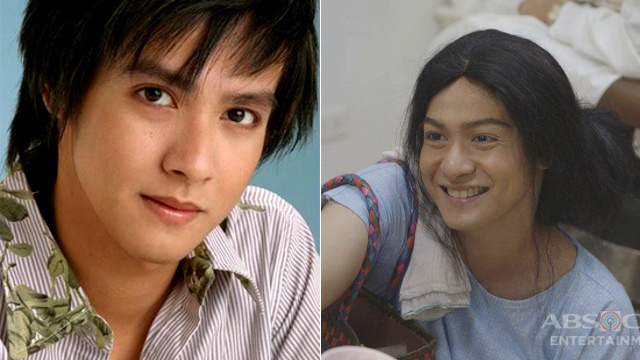 See Magic Temple or Sarah Ang Munting Prinsesa. Either way, you're bound to find a genre that will suit your mood. 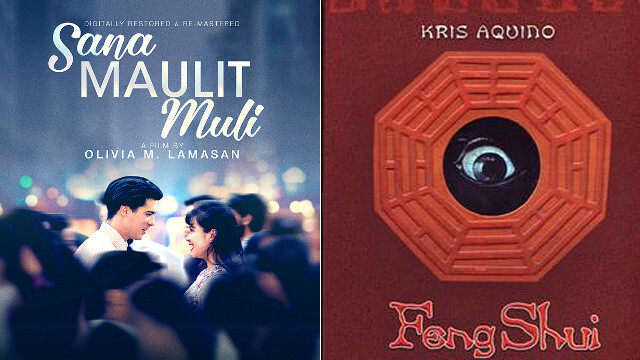 Then again, if you just want to stay in this weekend, you can opt to buy digitally restored DVDs of some of your favorite classic Filipino dramas from the ABS-CBN Film Restoration team. Titles include Karnal, T-Bird at Ako, and more. (Buy online or visit the ABS-CBN Store at their compound's ELJCC Building). For the full lineup, schedule, and more information, log on to ABS-CBN Film Restoration's official Facebook page.